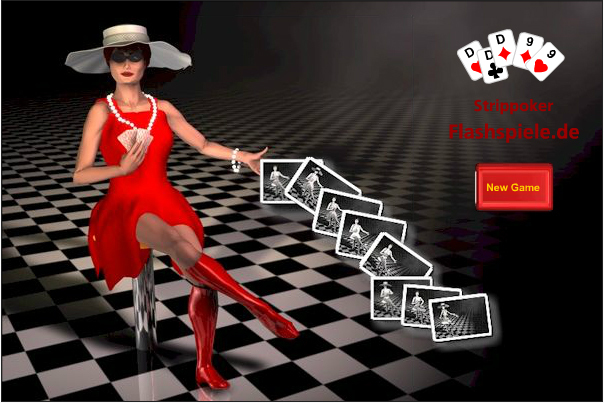 Mona is one of the new girls in town and she is in love with poker. The rumors say that when Mona runs out of money she is willing to play strip poker. Do you know what this means? It means that you get to see a naked lady if you manage to defeat her at this poker game!